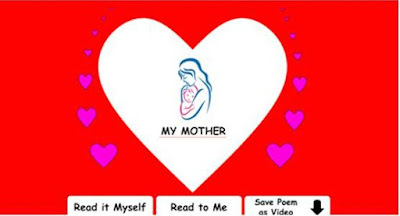 - Users who want to show their love and appreciation to their mothers. "Love this app. It is a touchy poem. I'll be sharing it with my wife and kids. I like the download feature too. This way I can send the app to my mom."